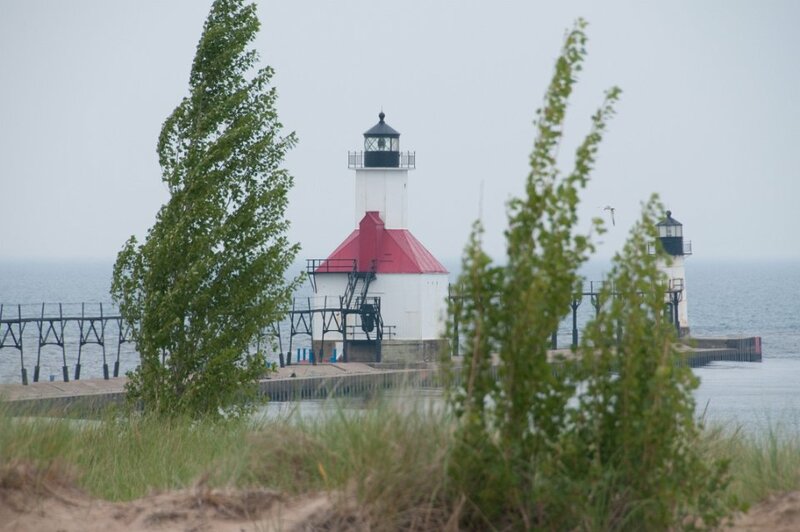 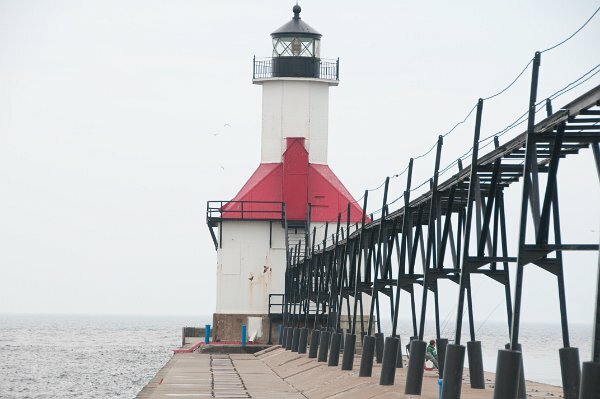 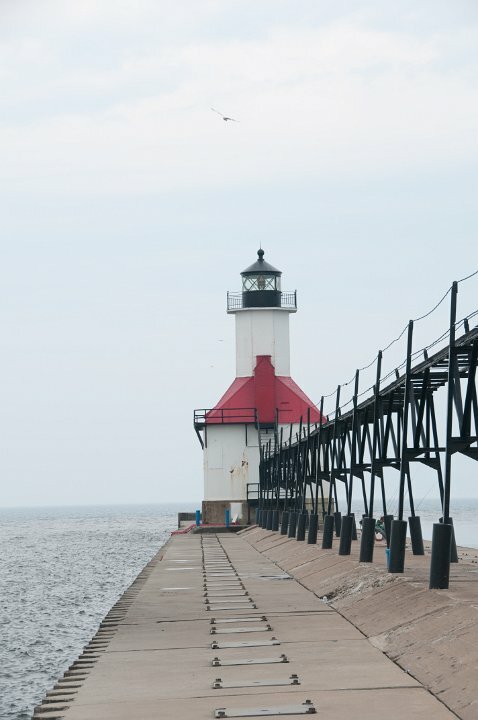 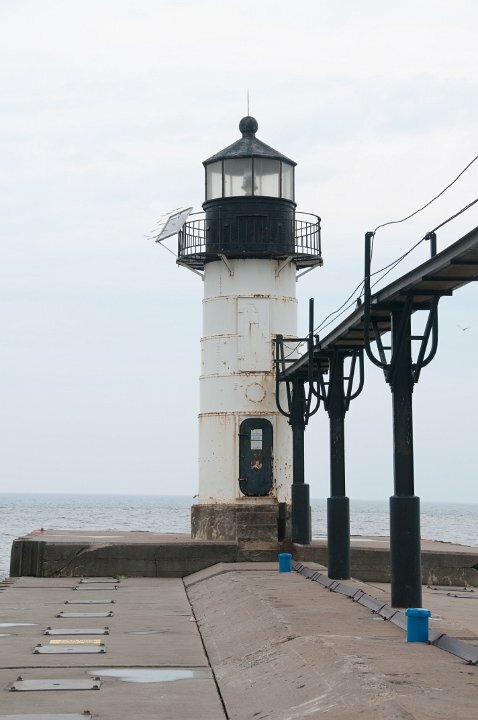 The South Haven South Pierhead Light is a lighthouse in Michigan, at the entrance to the Black River on Lake Michigan. 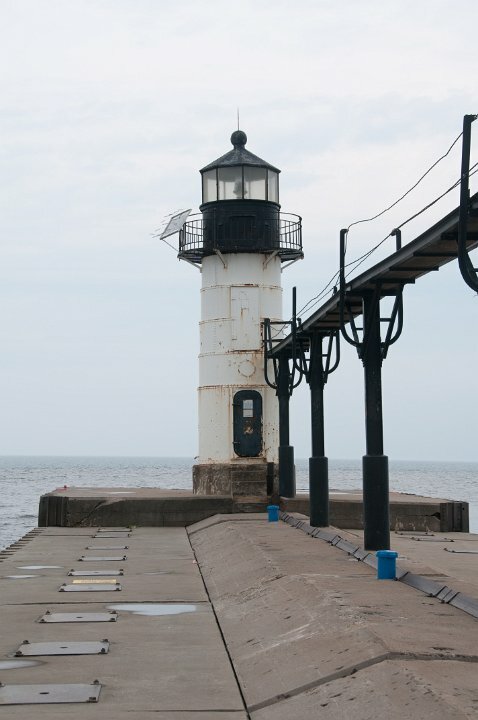 The station was established in 1872, and is still operational. 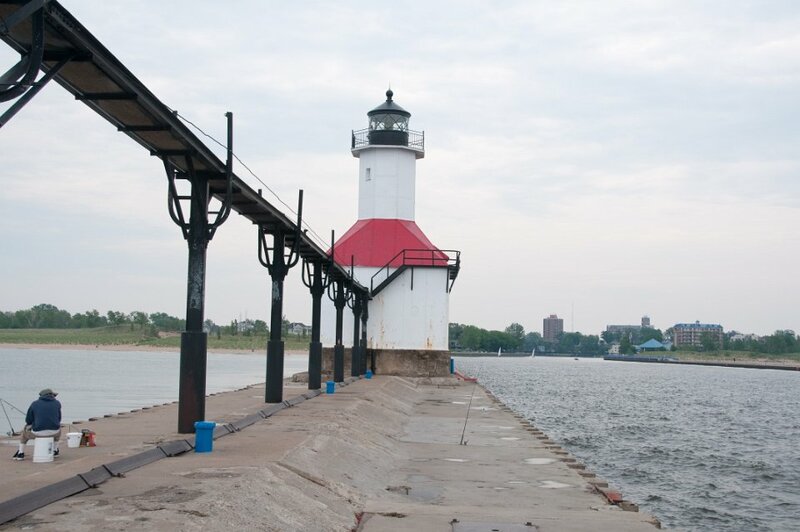 The tower is a shortened version of the Muskegon South Pierhead Light, and replaced an 1872 wooden tower. 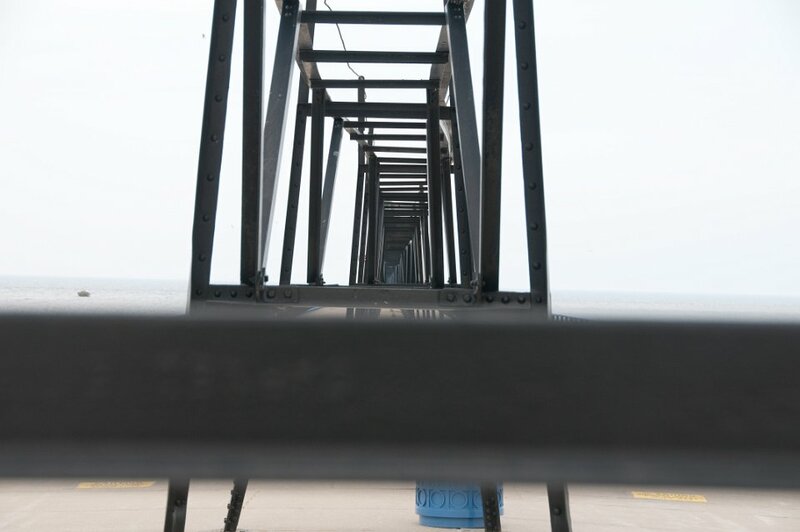 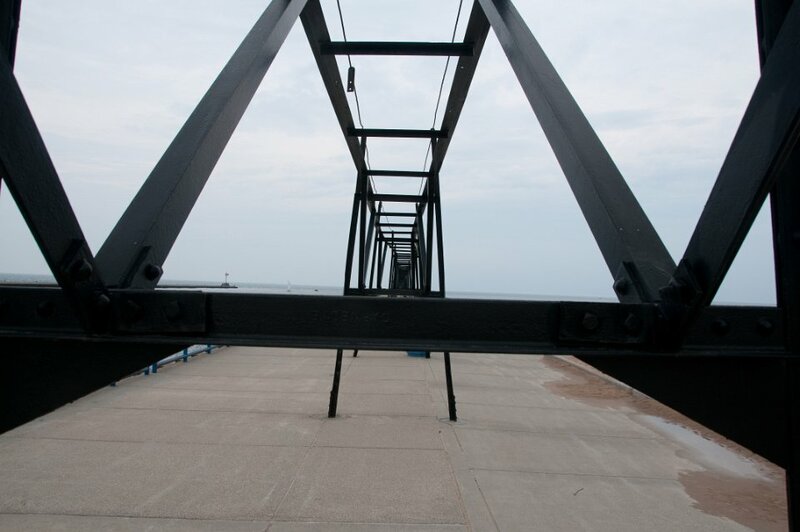 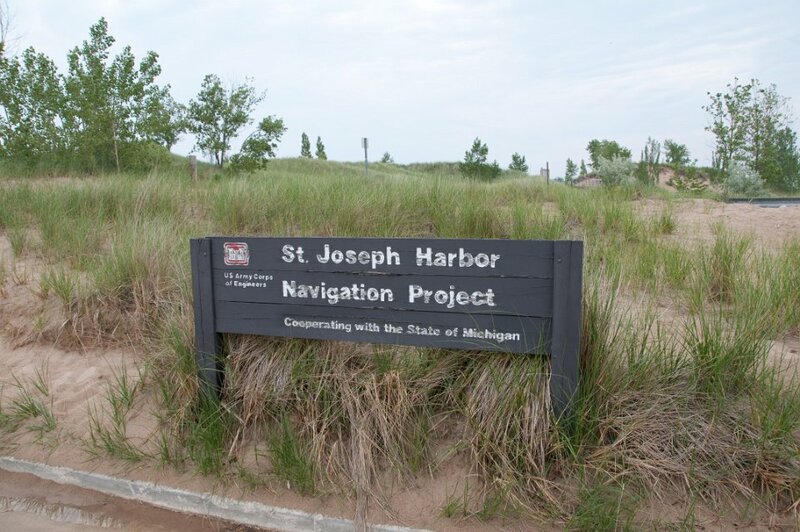 The catwalk is original and still links the tower to shore: it is one of only four that survive in the State of Michigan.